Sen.se is a relatively new entrant in the connected home and IoT space. 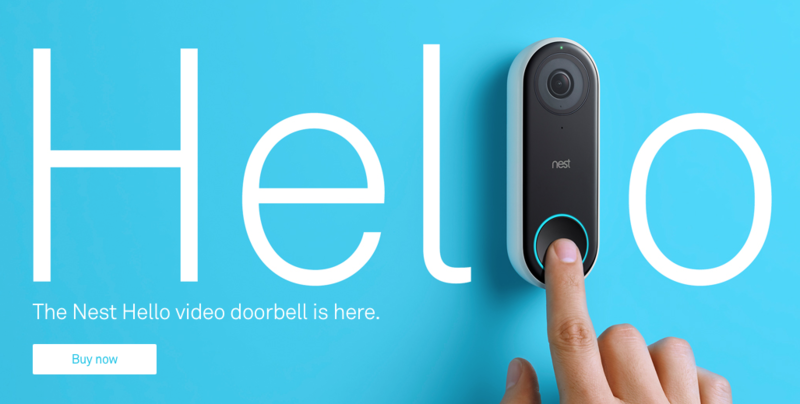 The company's most prominent product is the Mother, an oddly shaped humanoid-like hub that connects to small "Cookies" you can intersperse everywhere to monitor motion, temperature, presence/absence. 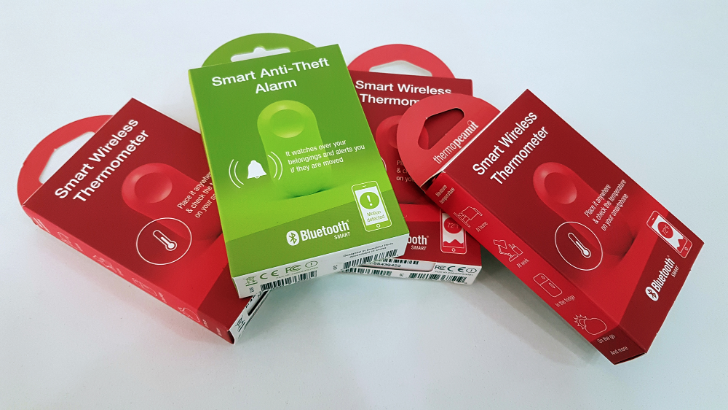 The concept is interesting: Sen.se bills it as a way to keep an eye on different things and people around your home, including how often someone brushes their teeth or when the cookie jar is opened. But the price is on the very exorbitant side of the equation: Sen.se sells the Mother for €242 on its store and it retails for about $200 on Amazon in the US.